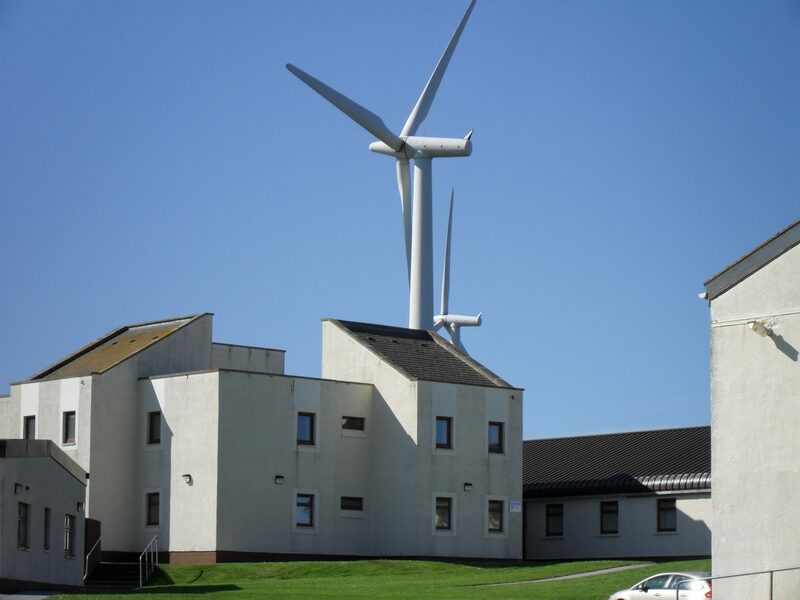 Abbey Ecosse is a Scottish company, part of the Abbey Group, established in February 2015 to be the focal point to support the Nuclear Supply chain , renewable energy and commercial property development in Scotland. The Abbey Group is a private holding company with its head office located in Cambridgeshire. The business has been trading for over 30 years. “Forss Business & Energy Park provides land and property for set down areas, storage facilities and renewable energy development, as well as providing project offices and facilities support services. We provide high-quality property solutions and services and have an established commercial hub for nuclear decommissioning and energy sector companies” Neil Robertson, Director of Abbey Ecosse. The Abbey Group is both a trading and holding company for various operational subsidiaries. Operations within the group include.